The Monkey Climber measures 2.9m x 1.4m and stands 2.1m high in its standard form. Choose your own version from one of our suggested configurations. 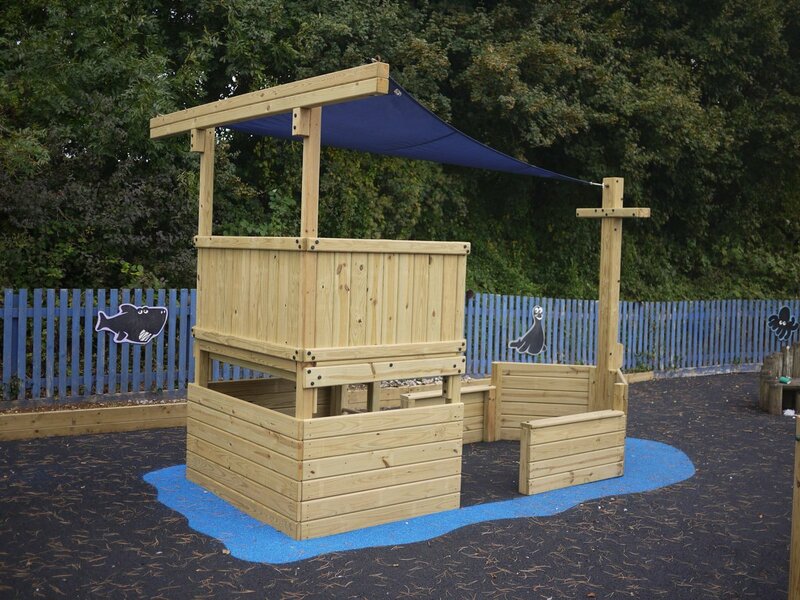 Here you can add an over-head monkey bar, a firepole and even an upper level play deck onto which you can fit one of our fabulous 4.4m Super Slides. Or take a look at our other ranges for your back garden; we have a huge range of clubhouse-based systems with lots of ways to customise them. Click on the images below to see what we can provide to make your garden that perfect place for your children to play. Thanks so much for finishing off the climbing frame. We had the local nursery descend on it this afternoon, raising more money for our play park funds. They love the new equipment.